This weekend my love and I had another date night (finally). We went to the local festival Suikerrock, had dinner & drinks with friends and watched The Kaiser Chiefs and Sting. 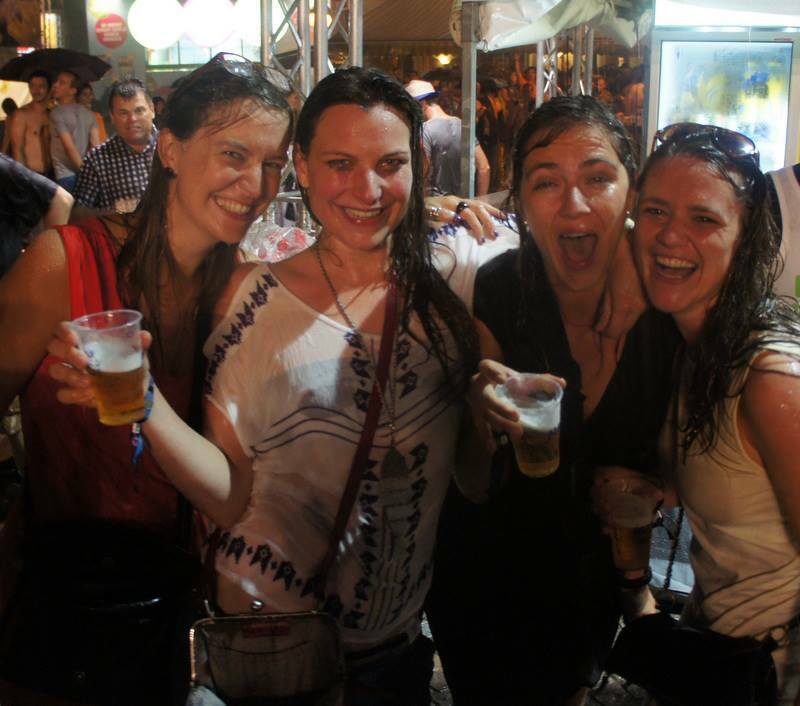 During Sting a big storm started, we got soaking wet, but we kept on dancing to 'Roxanne' and we really felt alive! It was a great moment! It was nice to spend some time with my love and my friends without the baby stealing all the attention (just kidding). The next day we took O for a walk to the festival, she wants to be part of the gang, you know.